Thank you Bess, Foreman, Isabell, and Wiley. I am really going to miss you guys. Time to climb into a bottle. Down only 12. Time for a run! Izzy for 3 again! Exactly what we need! Time for some half time adjustments. 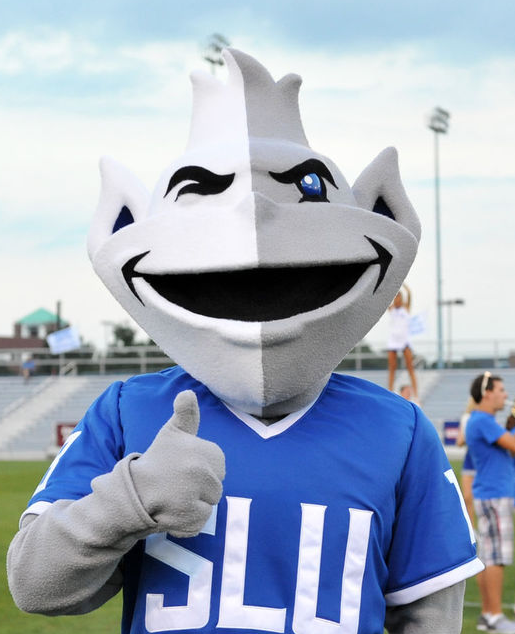 That was probably the best Billiken's season in the modern era. That team kicked the shlt out of everybody. That was one of the few games in which Crews outcoached someone. I always attributed that to Majerus' influence finally wearing off. I agree with you. I could be wrong, but his foul shooting seemed to get worse as the season progressed. Like he had the yips. I am confident that, at least, his foul shooting will be much better next year. Just think how good he'll be after he does the tons of work he needs. P.J.Carlesimo would be a great fit at St. Joe's. He's from nearby Scranton, PA. Also, he played at current A-10 member, Fordham University back in 1971 when they made it to the Sweet 16. Now we know why Xavier didn't make it to the Big Dance this year.